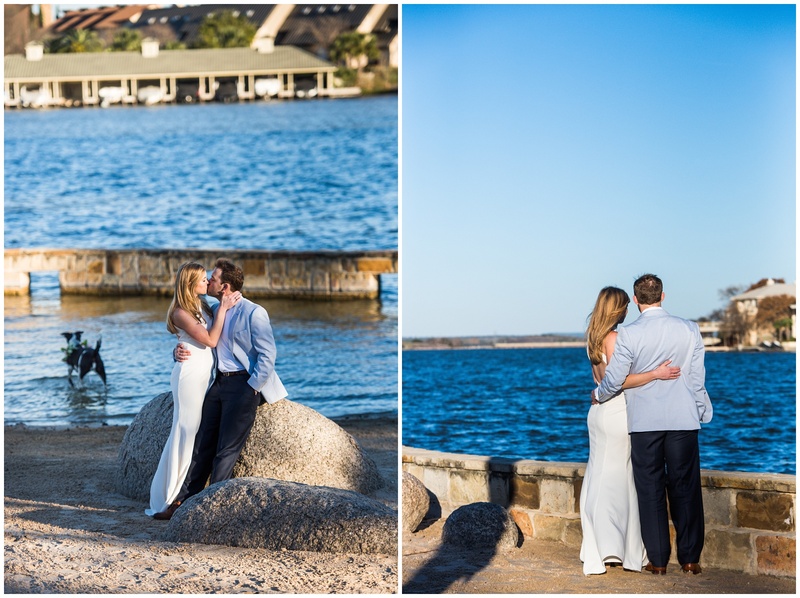 Madeline and John chose a Horseshoe Bay engagement session because Madeline’s family has an incredible vacation home there. 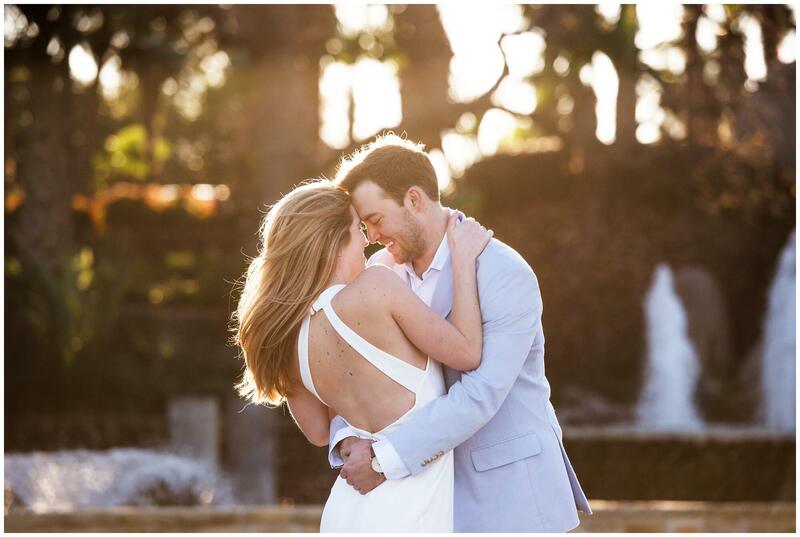 We’ll also be there in a couple of months for their much anticipated wedding. They brought along the best surprise…their dog Riley! 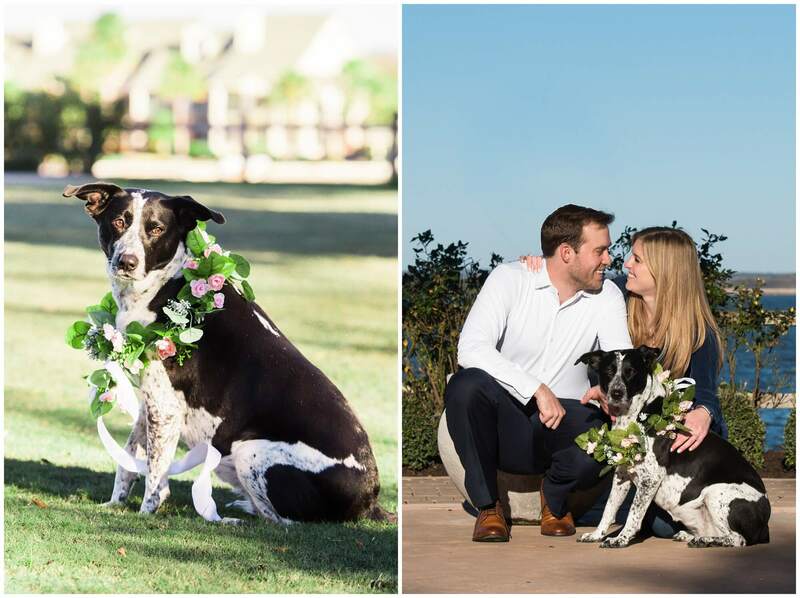 He was the best accessory to their photos. 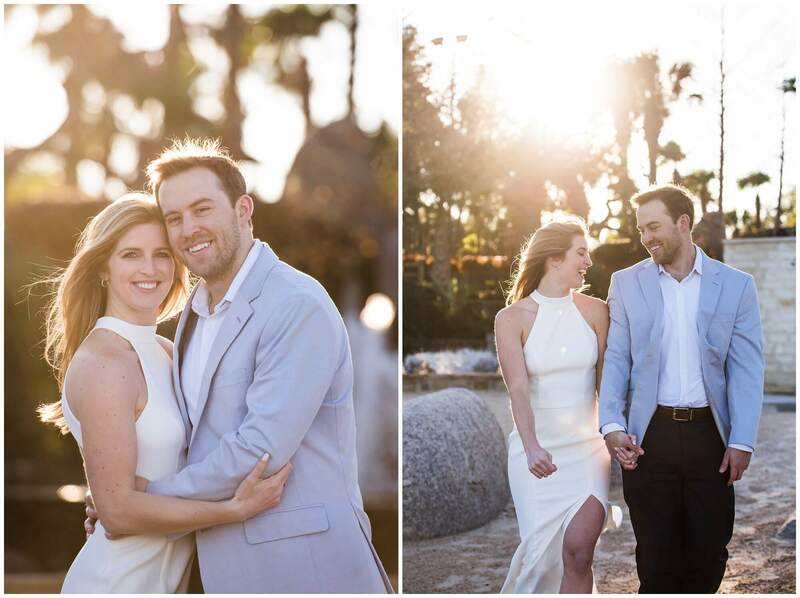 We were able to take their portraits just before sunset which allowed us to get a warm glow on many of their photos. It’s hard to beat golden hour photos especially when you are by a body of water. You can’t tell from the photos, but it was quite cold! Madeline and John were troopers throughout the whole process. 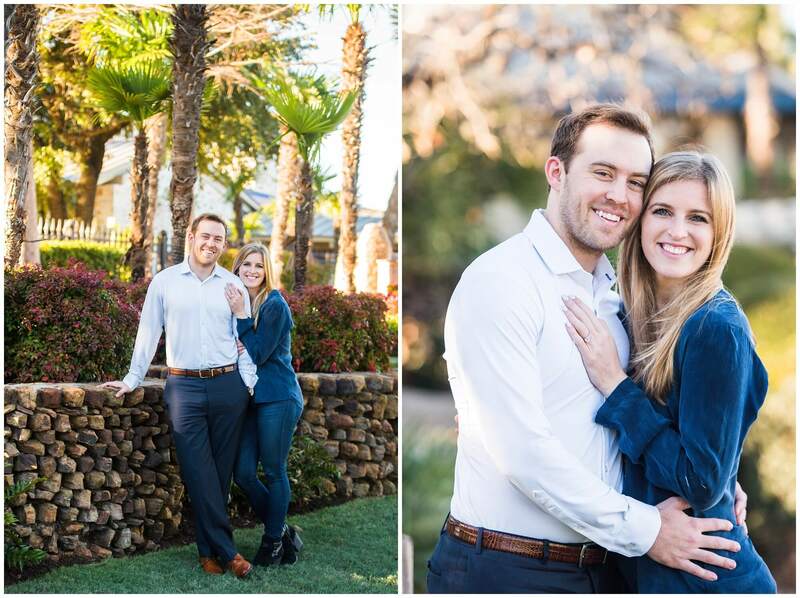 We can’t wait to photograph their wedding. 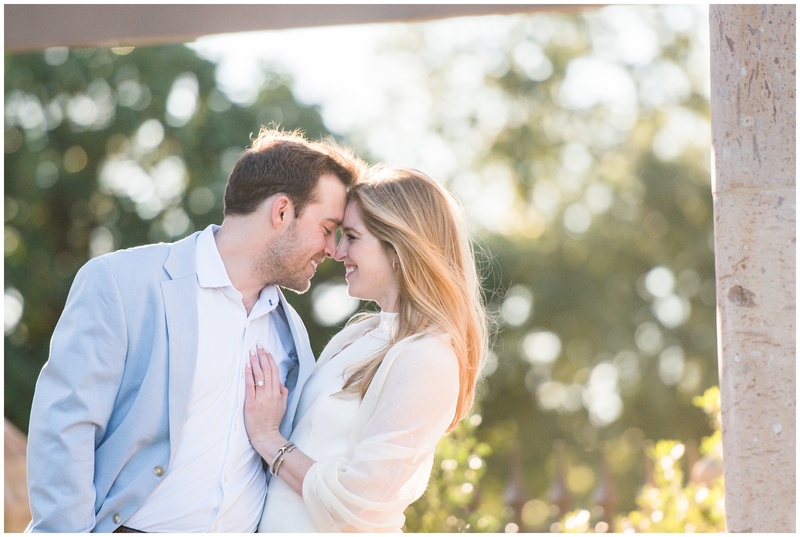 Engagement photos don’t just celebrate the love you share or the moments before the big day. 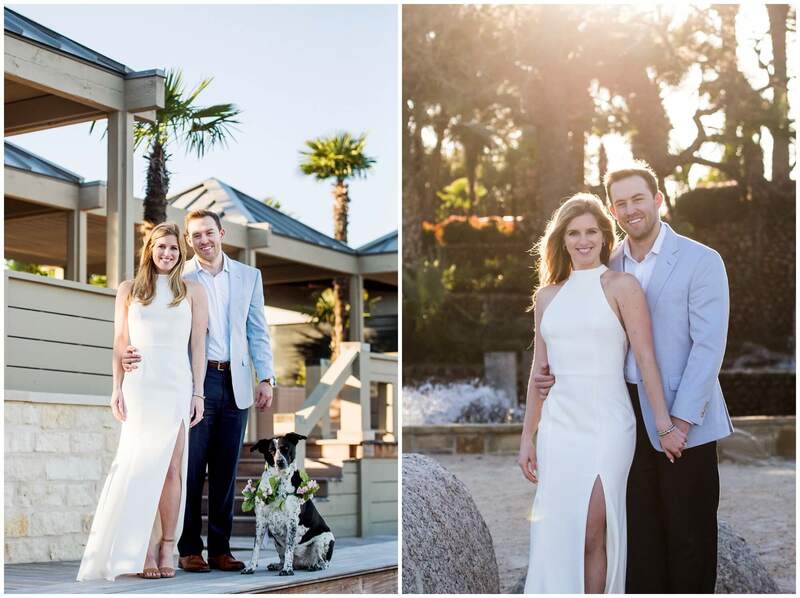 The session is an ideal time to get the images now that you will need for so many reasons, like an engagement announcement in the newspaper or other media, a wedding website, engagement registry blog, even your invitations to the wedding celebration or bride, groom or couple showers. 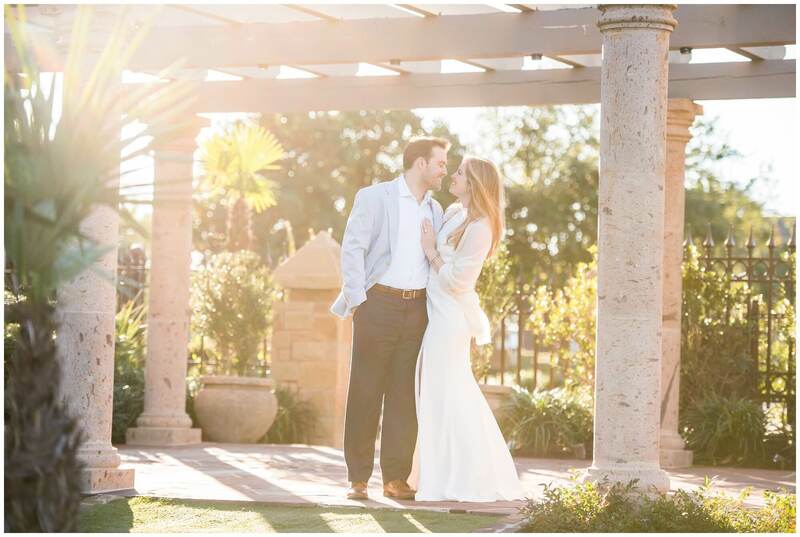 Choose your own backdrop or let us help you pick a spot that really represents you and your spouse-to-be. We are based in San Antonio but travel all over for places that mean something to you.